In today’s episode I talk with cartoonist/ illustrator/ comic book author KATIE COOK about her amazing artwork, her influences and her luck filled but talent ridden road to success, quitting her job, an unheard of number of convention appearances, our flawless parenting techniques, how to be productive from a home office, our mutual love of what we do, Boba Fett, and much, much more! 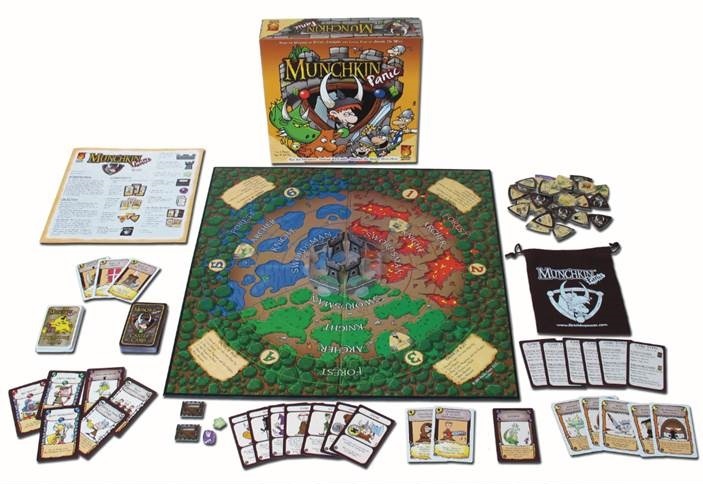 AND we’ve got several sets of giveaways from our sponsor today Fireside Games to possibly win of one of their latest board games, Munchkin Panic! Enter below!